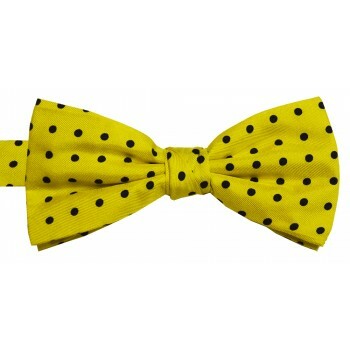 Looking for silk bow ties? You’ve come to the right place. 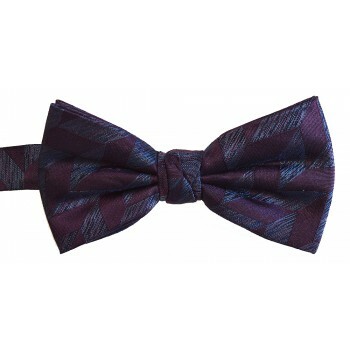 Here at Tie Specialist we have over 50 pre-tied silk bow ties in stock ready for quick UK despatch. From bold plain colours, to silk polka dot and tartan bow ties you can be sure to find something for your special occasion or simply as a fashion statement, bow ties are now back in fashion after all. 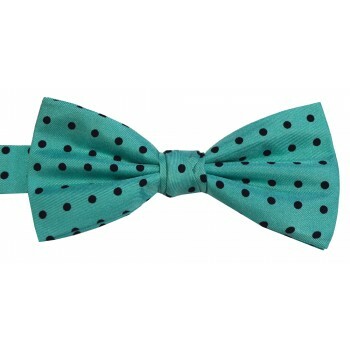 Looking for self-tie bow ties? Click here.